John Gooden (that'll be me!) 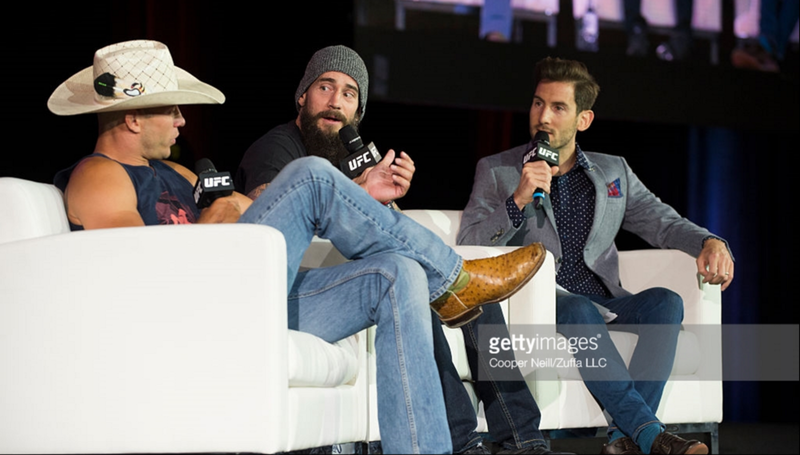 is a presenter, sports commentator and announcer currently serving as the lead presenter and play-by-play commentator for the UFC (www.UFC.com). From developing interviewing and writing techniques whilst working in the City of London to learning about all aspects of television production with the BBC, John has acquired a unique set of skills for broadcasting. And as the years of competitive sport continue to take their toll, it is behind the mic and camera that he now feels more comfortable. That said, John can still be seen lacing up the gloves, wearing the gi and also clocking up the miles in triathlons. 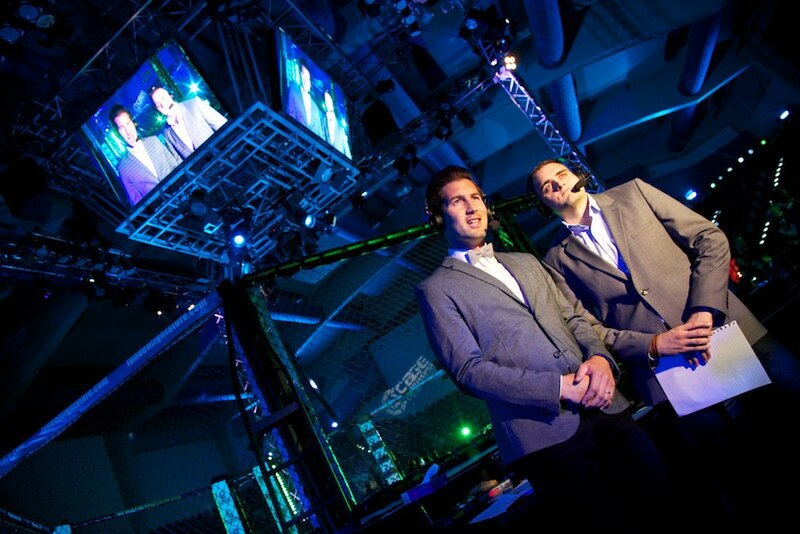 2014 to date - UFC (Ultimate Fighting Championship): commentator, presenter, desk host, back stage reporter, producer, live events host (international). Key broadcast partners include ESPN, FOX Sports and BT Sport. September 2017 - Progress Productions: Announcer for the muay thai and kickboxing championships at the Asian Indoors and Martial Arts Games (Turkmenistan). 2009 to 2014 - Various MMA promotions including Shock n Awe, Models Fight Night and Kayo MMA: commentator, presenter and interviewer.